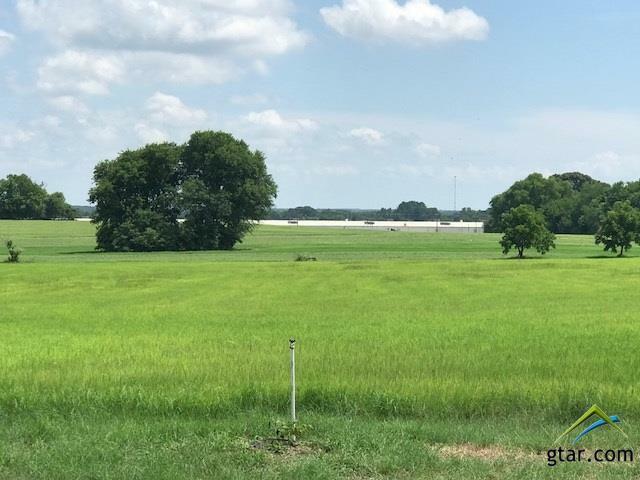 This is PRIME COMMERCIAL PROPERTY along I-20 with an access road, exits & an overpass. It is a corner piece & has GREAT INVESTMENT POTENTIAL. Heavy traffic along the Interstate will bring much business to this location. 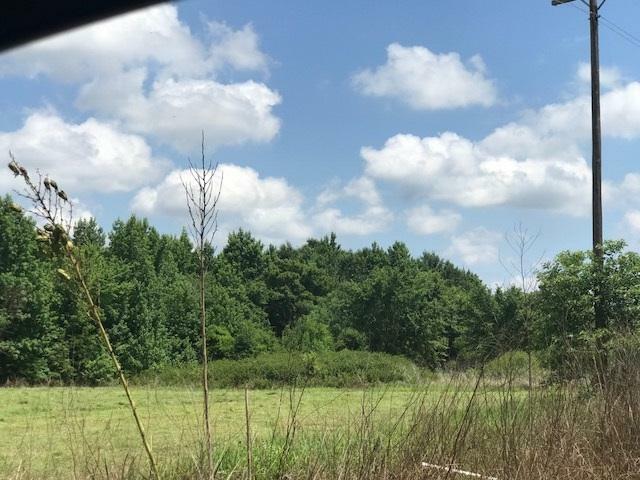 This beautiful piece of property is the perfect spot for a water-park, truck-stop, RV park , restaurant etc. It is approved for signage up to 150 ft tall. It is conveniently located just 1 mile from Hwy 69 (Lindale) & only 1/2 mile from Loop 49. It's also halfway between Dallas & Shreveport, with each one being only 100 miles away. 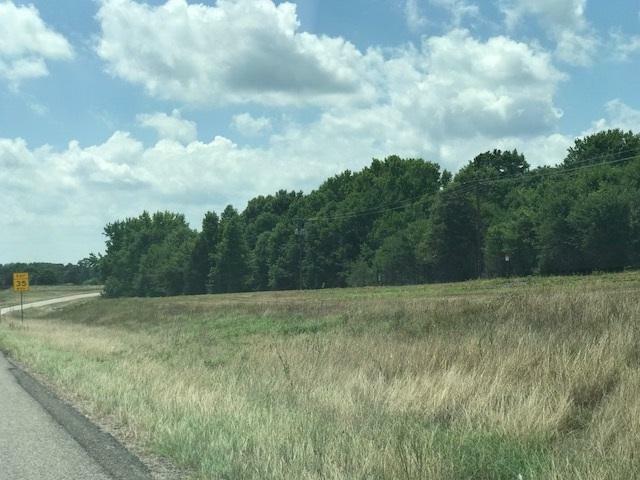 (Billboard sign on property can be bought with property at a different price) TxDOT has scheduled Segment 2 for enhancement from Harvey Road (CR 433) to US 69 to begin construction in 2020 for the proposed improvements of: *Re-constructing ramps to meet current design criteria. *Improving intersections. *Adding one-way frontage roads. Listing provided courtesy of Karen Williams of Rogers Healy & Associates. 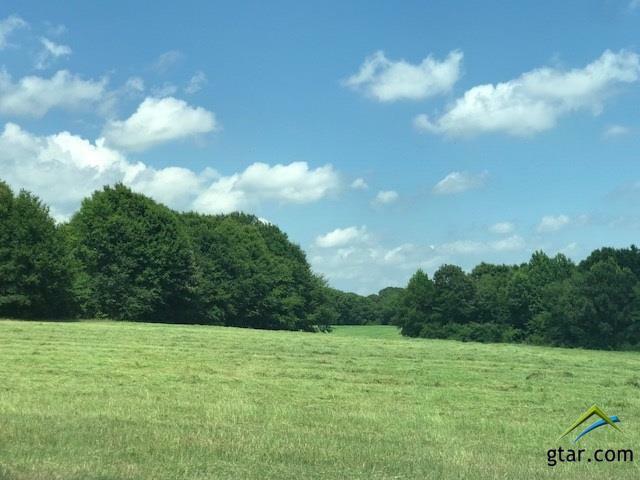 Listing information © 2019 Greater Tyler Association of REALTORS® Multiple Listing Service.